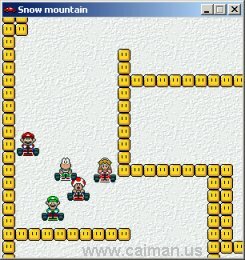 Caiman free games: Mariokart X-Track by Mariomeha. Authors homepage (no games, no downloads) . 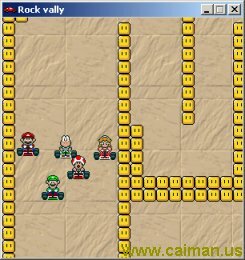 mirror download (marioportal) (no install - one file) 737 kB.